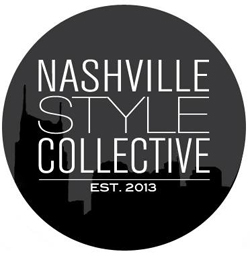 Our mission is to promote, support, enrich, bring attention to, and expand Nashville's growing fashion industry. Join us now. Jay McCarroll at Macy's: Fashion and Fun!